Watch! Pinagtripan?! 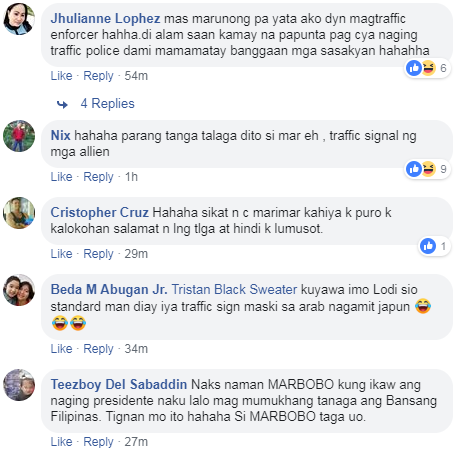 - 'Da Moves' Traffic Signal ni Mar Roxas, Kuhang-kuha ng isang Arabo! 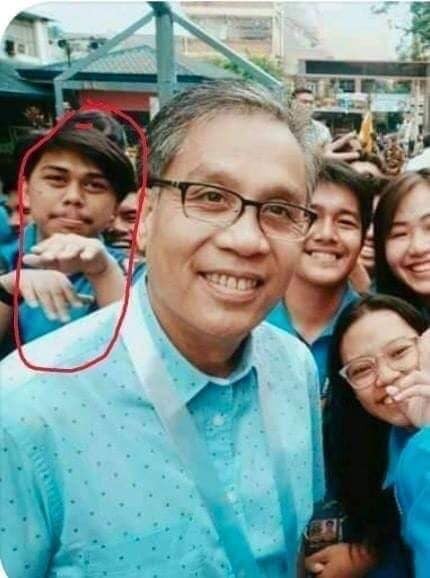 Opposition Senatorial Candidate Mar Roxas' traffic hand signal has already reached in the Middle East. 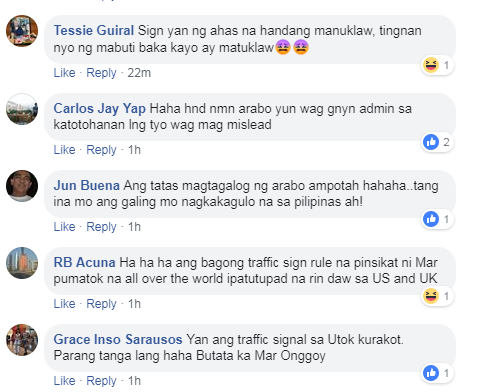 In a video shared by the Filipino Facebook page in the UAE Content Creator, an Arab man is doing exactly the same traffic hand signal as seen in the popular video of former DILG Secretary Mar Roxas who directs traffic with a unique hand signal in EDSA while it was raining. The video uploaded by FUCC FB Page gone viral in the social media and gained thousands of reactions from netizens. The video is titled, "MAR-RABO". 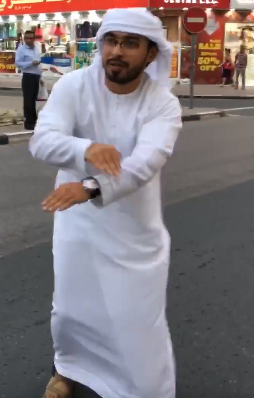 The Arab in the video is no other than Alawe Enoc. 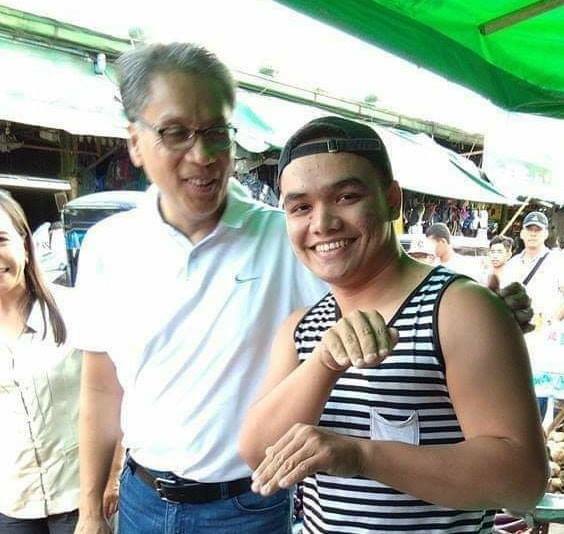 According to the information on his Facebook page, he is Half Arab / Half Filipino. Trending Balita: Watch! Pinagtripan?! 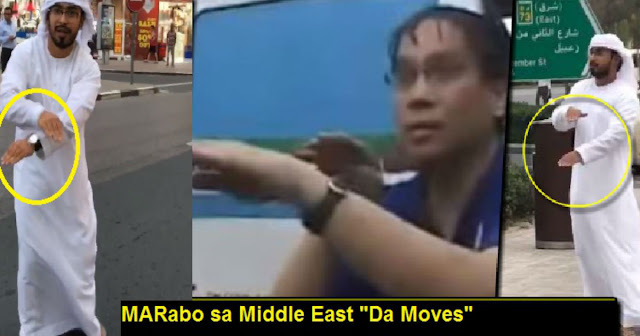 - 'Da Moves' Traffic Signal ni Mar Roxas, Kuhang-kuha ng isang Arabo!